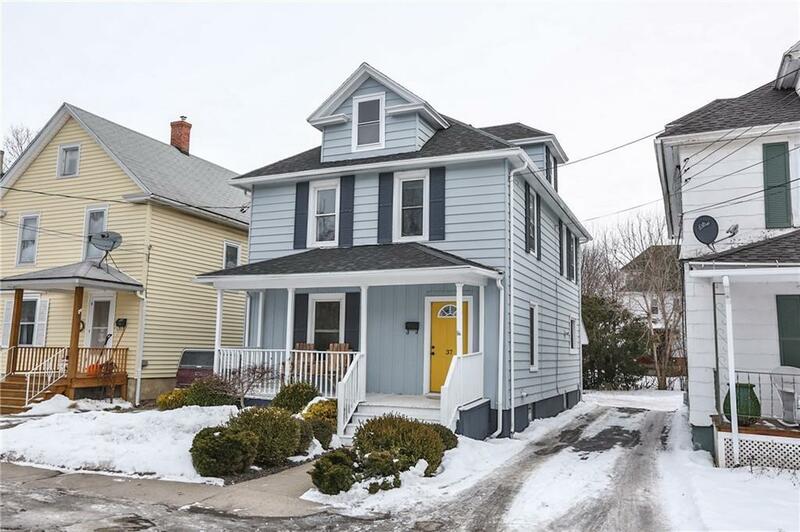 37 Folger Street, Geneva, NY.| MLS# R1171239 | Coldwell Banker Finger Lakes | 315-789-6768 | Geneva NY Homes for Sale, FINGER LAKES PROPERTIES, Seneca Lake, Cayuga Lake, All of the Finger Lakes. Move in condition for this lovely, 4 bedroom home! Hardwood floors, fresh paint, updated full bath, roof approx. 8 yrs, some newer windows. Enclosed back porch or 3 season room, full walk up attic for excellent storage space. Home is mint and an excellent value! Directions To Property: From North Street Geneva, Turn Onto Folger Street.